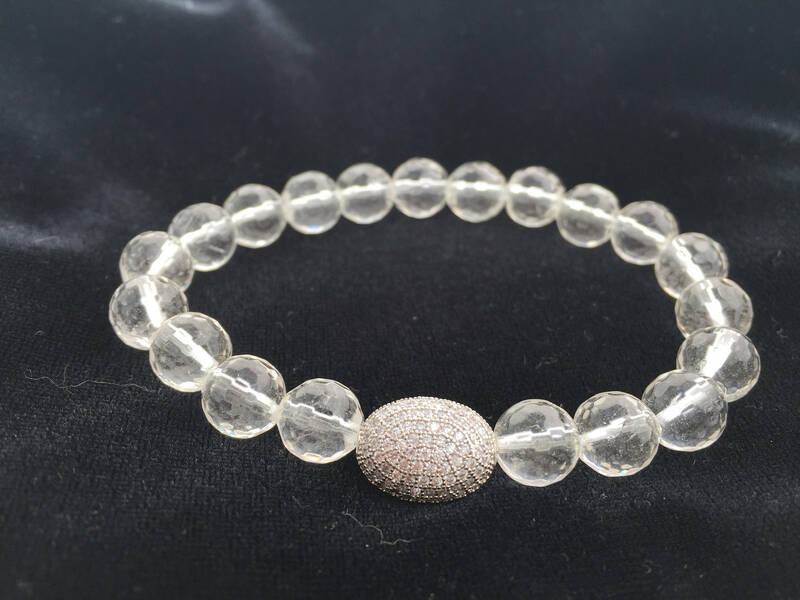 *10mm beautifully faceted clear quartz bracelet. *Various accent beads to choose from. 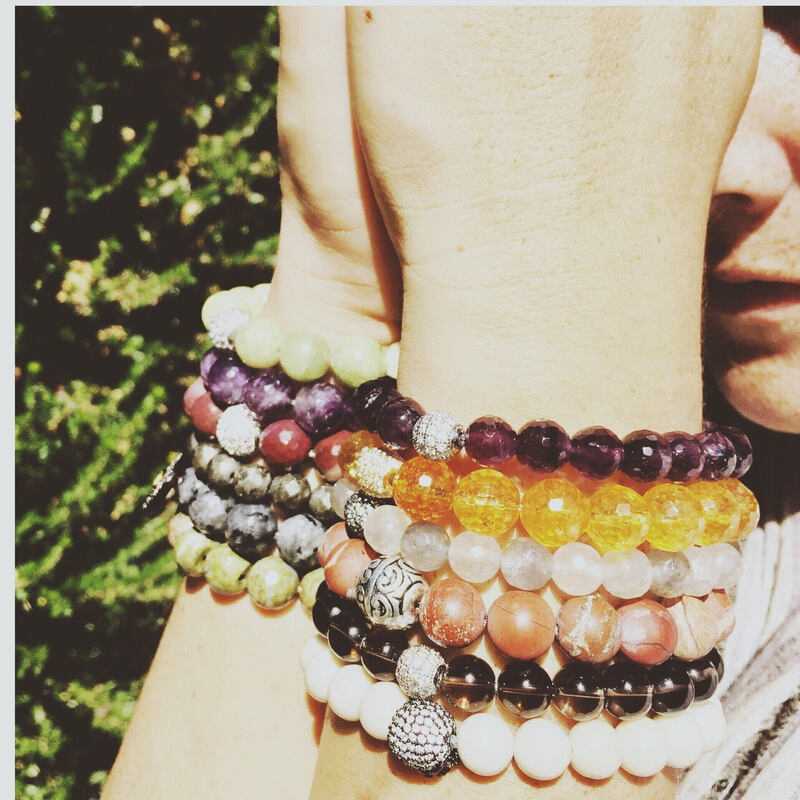 This healing gemstone bracelet can stand absolutely by itself or stacked up. These are stones absolutely stunning. 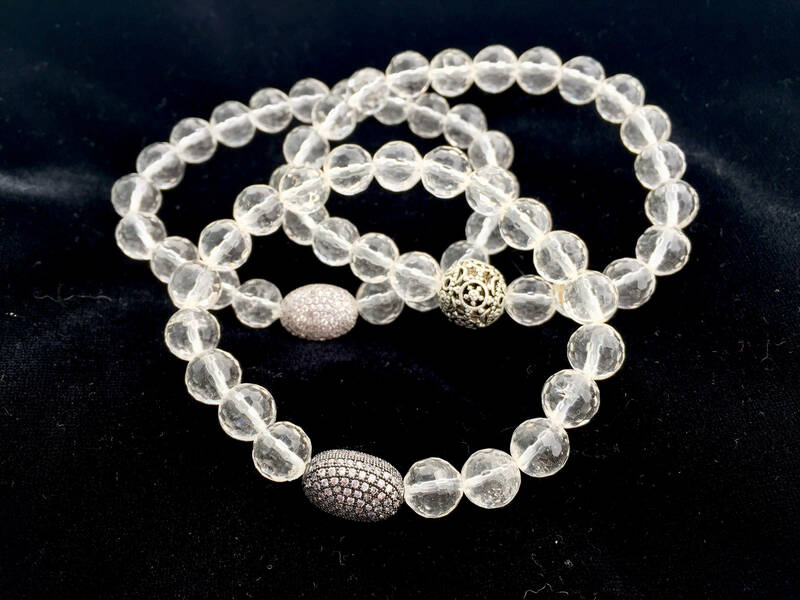 Such a classic regal natural stone that pairs with your diamonds and other personal pieces. 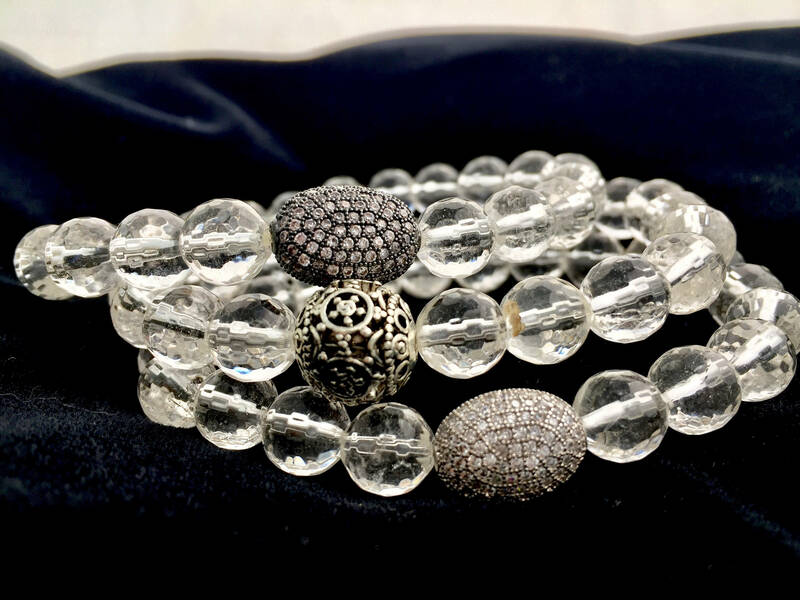 Perfect for gift, as this elegant and neutral stone appeals to everyone. * The most versatile and healing stones. * Know in the crystal world as a power stone. * Amplifies energies, pray and intentions. *Please choose you your bracelet length from the drop down menu. 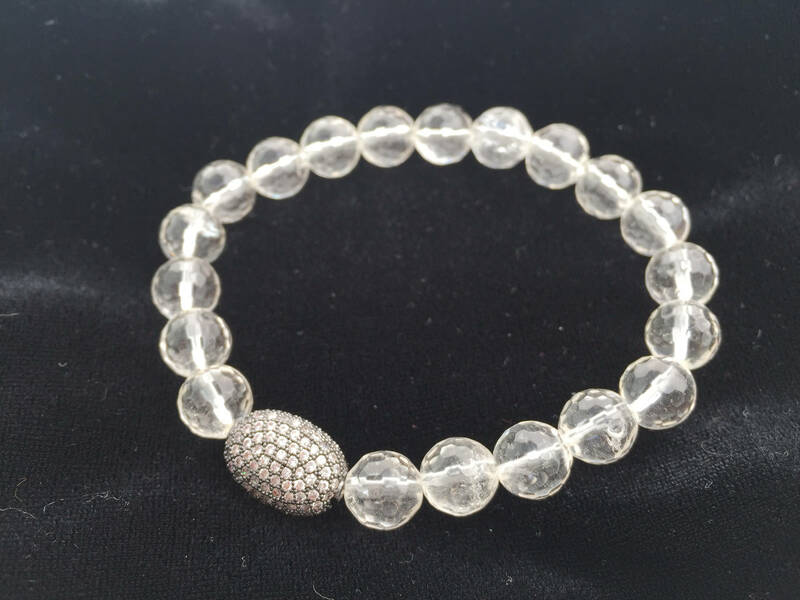 *Allow your bracelet some room to move on your wrist. 7" fits the majority of women comfortably but we have multiple sizes. If you don't see the size you need just let me know. *Also choose your accent stone from the drop down menu. 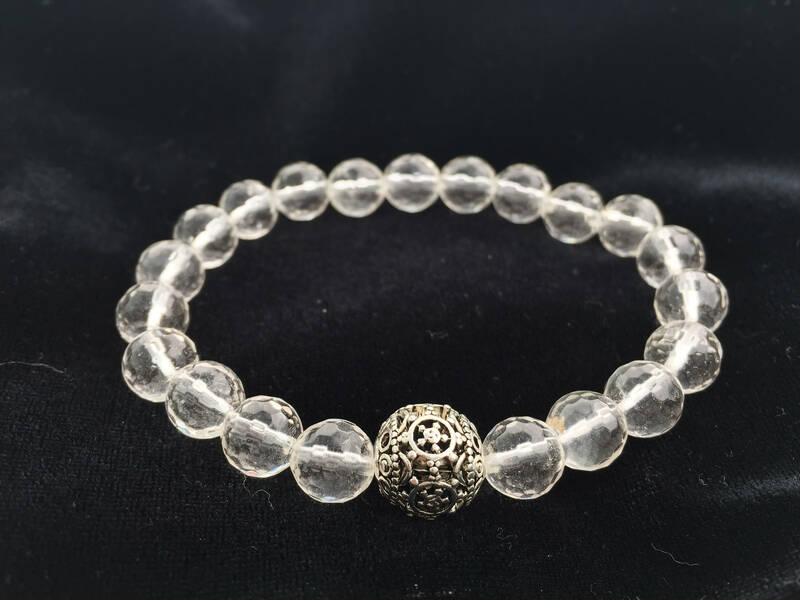 Sometime bracelets vary in pricing based on the accent bead you choose. 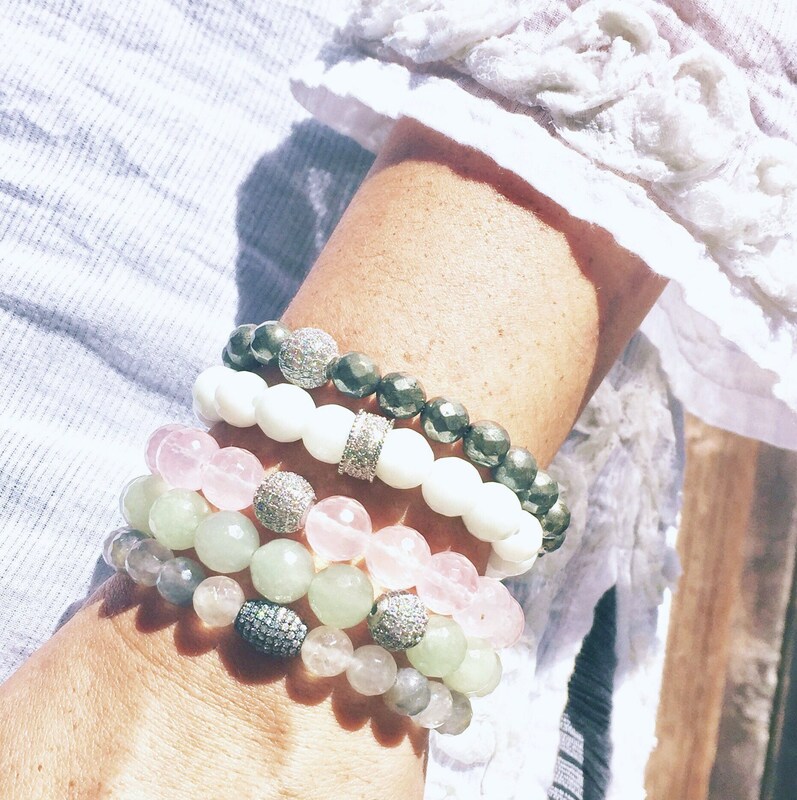 These bracelets are beautiful alone or stacked!